They’re all telling more than showing the reader anything. They also happen to intrigue the reader, show off the author’s voice, and be really compelling openings to strong books. So why does telling–the narrative voice–have such a bad rap? I think because it’s usually badly done. These telling lines I’ve listed are all strong writing. The prose is clean. The authors clearly have something to say. I think a big reason why more writers are not told to “tell, don’t show” is because this would be viewed by many as an excuse for bad writing. Strong narrative takes a lot of work. 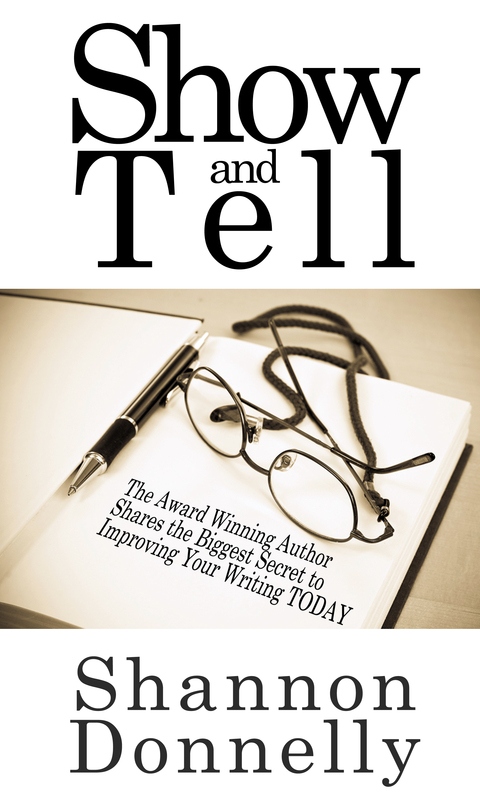 It takes revisions and edits and also it takes a strong voice–if you don’t have anything to say then telling can quickly become the written blah, blah, blah. The second reason why I think the advice is usually “show, don’t tell” is that a lot of writers apply too much telling to emotional scenes. This is where the reader generally wants the writer to get out of the way–the reader wants to be with the characters. So in strong scenes, too much telling is like standing in front of the TV screen when the big love scene or action scene is taking place–you’re getting in the way. I keep telling folks the advice should be “show more in your scenes and tell better in set ups and transitions” but that’s pretty wordy. But the world would have a lot more good books if folks listened to that advice. NOTE: Show and Tell my book on stronger showing and better telling is available on Amazon.com.